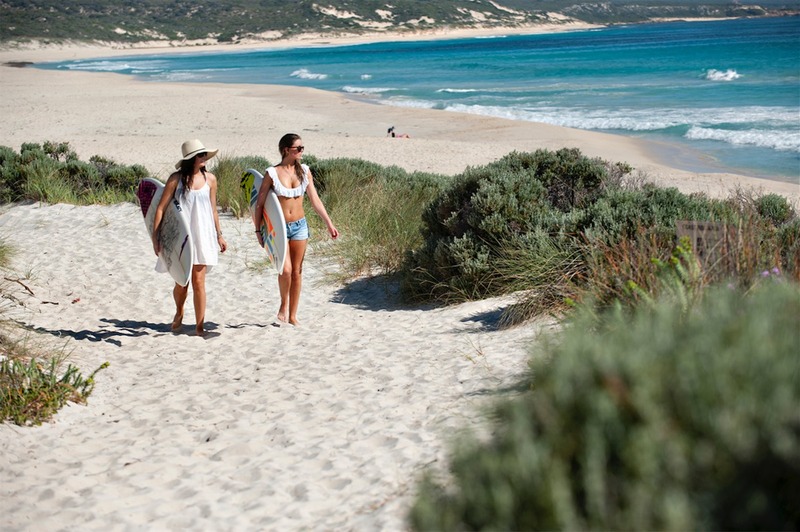 A leisurely three-hour drive from Perth to Margaret River, The Break Margaret River Beach Houses puts you within hopping distance of the many attractions in the Margaret River region. 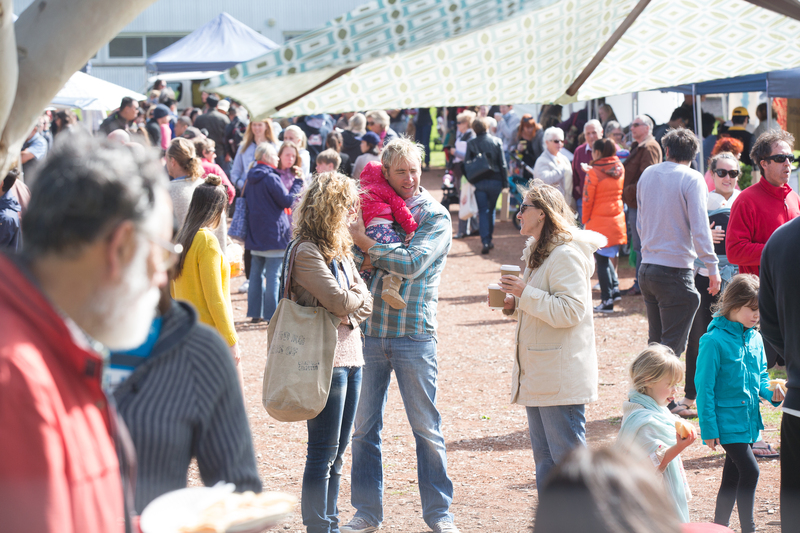 We’re ideally located in the seaside suburb of Gnarabup, just 500 metres from the beach and 10 kilometres from Margaret River township, making it a perfect base to access the world-class surf beaches to famous wineries and everything in between! 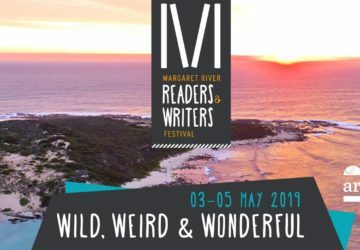 Margaret River – there’s so much to do! Some of the region’s best beaches, restaurants and nature walks are just a short stroll from The Break Beach Houses making it an ideal base to explore the wine region and the broader attractions that the south-west is renowned for. Hit the famous Cape to Cape Track and take in the breathtaking coastal panoramas. Dine at the seaside White Elephant Cafe, the award-winning Gnarabar or Prevelly’s ever-popular Sea Garden Cafe. If you’re dining at home, go for a wine tasting and pick up a local bottle or two from Preveli Wines cellar door nearby. 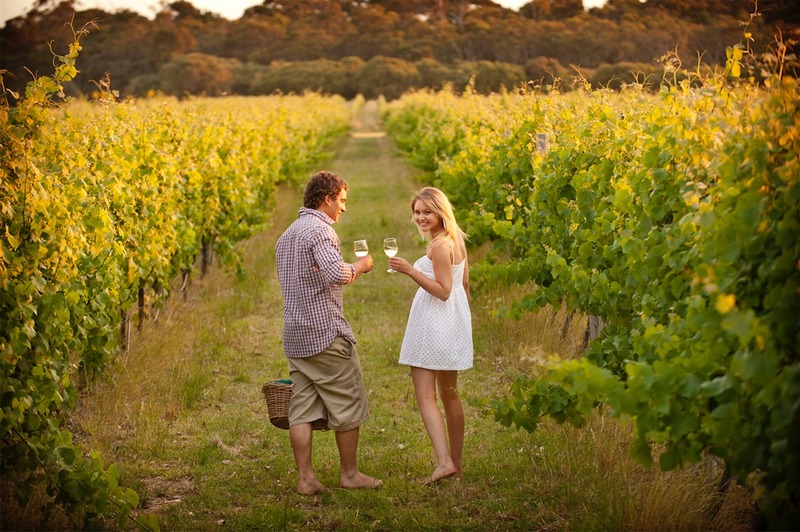 Click on this link for more Margaret River Attractions.